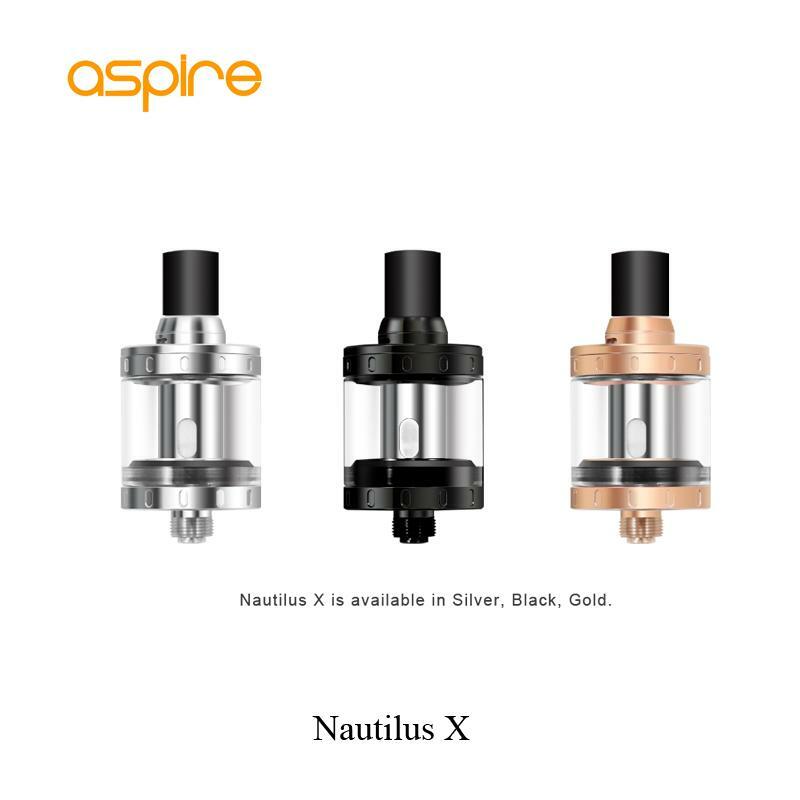 The Nautilus X tank from Aspire, is truly delivering in all aspects of above ohm (MTL). 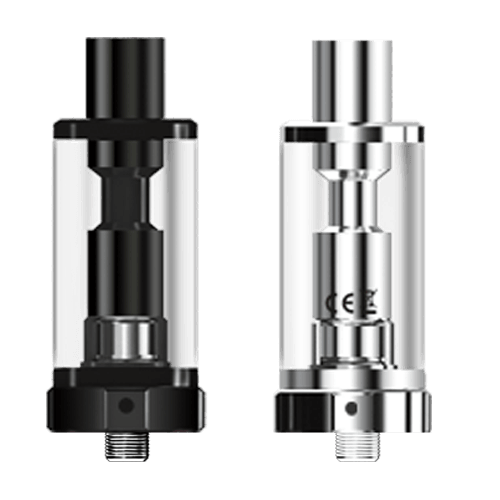 Not only is the tank leak proof, great looking, but packs a punch with flavour. 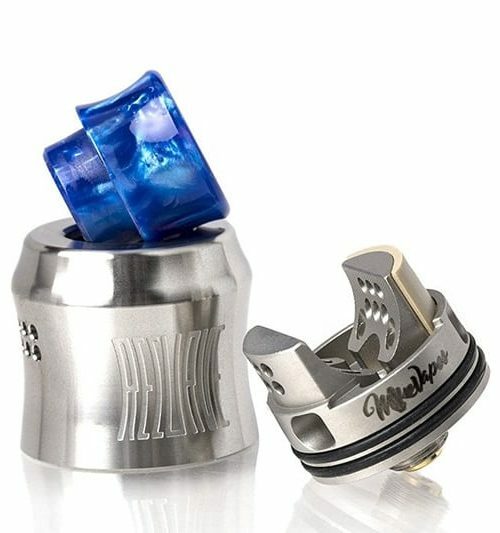 A series of coils available (1.5 ohm being a favourite) so plenty of choice available to the user. 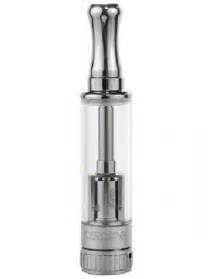 And to accompany this great tank, Aspire also offer a tank extension kit, available in store at ‘The Vape Hut Maldon’.